Reduce crude lumps from 50cm to 10cm at up to 100 mtph. 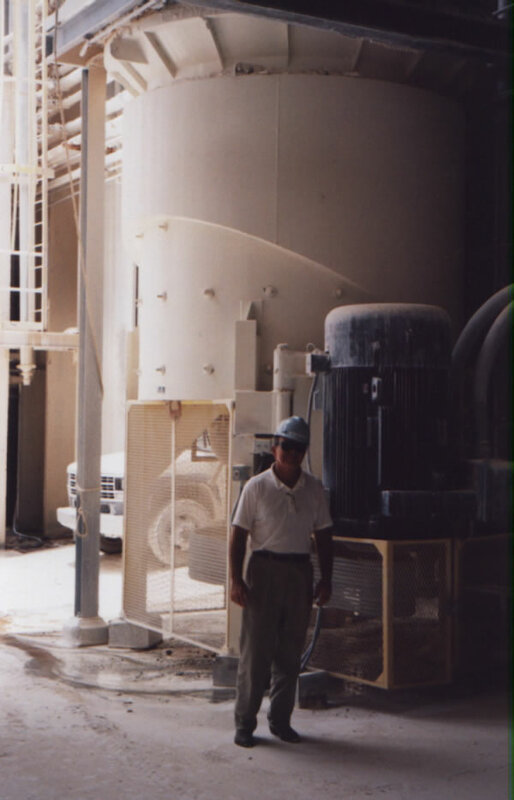 Typical feed conditioning for either dry milling or to increase throughput of a primary crude blunger. 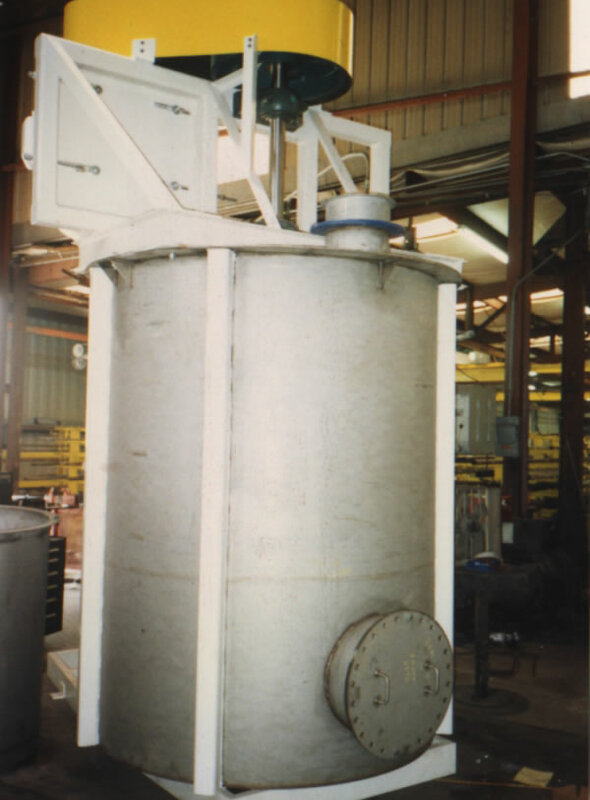 Continuous suspension of crude lumps from 50cm and up to 100 tph, into water. Up to 800 hp and 9' diameter. Internal screens ensure maximum product yield below set mesh size. Portable track or skid mounted, or stationary. 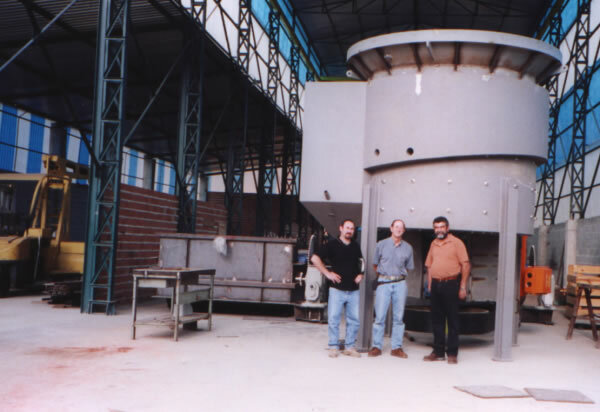 Continuous high-intensity milling of ore pinheads to recover primary ore. Usually follows crude slurry classification of product from a Primary Blunger. 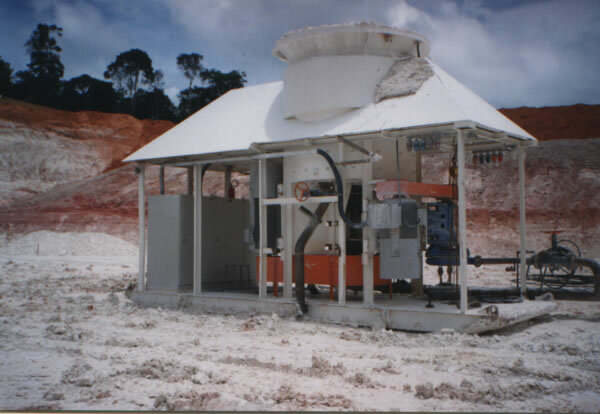 Especially suited for recovery of ore from high sand-content ores. Can be used as a recovery blunger for soft minerals. Rubber-lining of vessel is standard. Reverse-pitch, rubber-lined impellers and shaft. IMPEX Blungers: A range of blungers to suit almost any blunging need.